What if Anne Boleyn had produced a male heir to the Tudor throne? 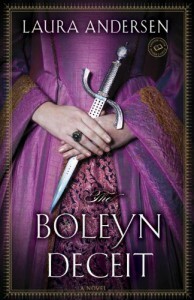 The thought is fascinating to ponder, so I was eager to dive into The Boleyn Deceit, generously provided by NetGalley for review. I found The Boleyn Deceit quite enjoyable, but it was clear at times that the author was referencing characters and events in the previous work, The Boleyn King, and without having read the first book, I was left feeling a little fuzzy on the details. Being a sequel, I found it a little difficult to sort out who was on which side and the timeline of events in this alternate Tudor history. 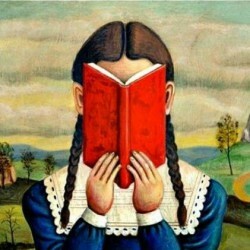 The reader definitely needs knowledge of the previous book to help lay the groundwork. Fans of book one will undoubtedly enjoy this sequel, as will anyone who enjoys playing 'what-if' with history, but I would recommend that a reader start with book one for the optimum reading experience.